Dubaria Computers Private Limited, Headquartered in Mumbai, India, is the one of the largest re-manufacturer & retailers for the aftermarket imaging supplies in India. We offer InkJet & LaserJet Cartridges and cost-saving solutions for remanufacturers and distributors across the country. With years of cooperation and thus solid relationships with top material manufacturers, Dubaria has built an excellent understanding of components R&D, production process and quality control. We strive to be a reliable and competitive partner in the market. We aim to support our clients, always getting them ahead of the market. We own our success to our people and their commitment to gain results through responsible developing, excellent execution, diligent utilizing of innovative technologies and keen capturing of new opportunities for profitable growth. Our mission is to bring attention to the overlooked electronic & plastic waste issues that are a plight of the landfills in our communities, and convince environmental organizations that their help is needed to promote ink and toner cartridge recycling programs that are safer for the public. Our vision is to provide eco-friendly ink & toner cartridges to the world by saving up to 70% cost than that of OEM brands. By this, we can save the earth & the consumers pockets at the same time. Dubaria® LaserJet toner cartridges are engineered to deliver professional results every time. Dubaria® is a registered trademark of Dubaria Computers Private Limited, India. 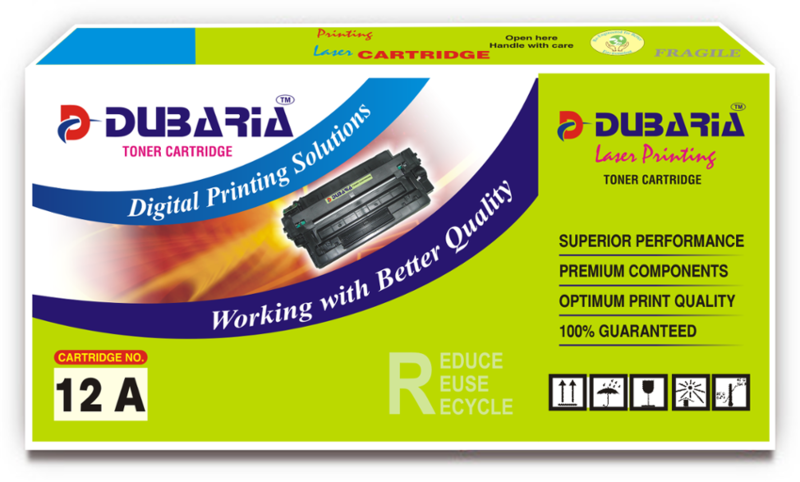 Dubaria® provides toner cartridges that are more affordable, better for the environment and deliver top quality printing. This is a completely green product. 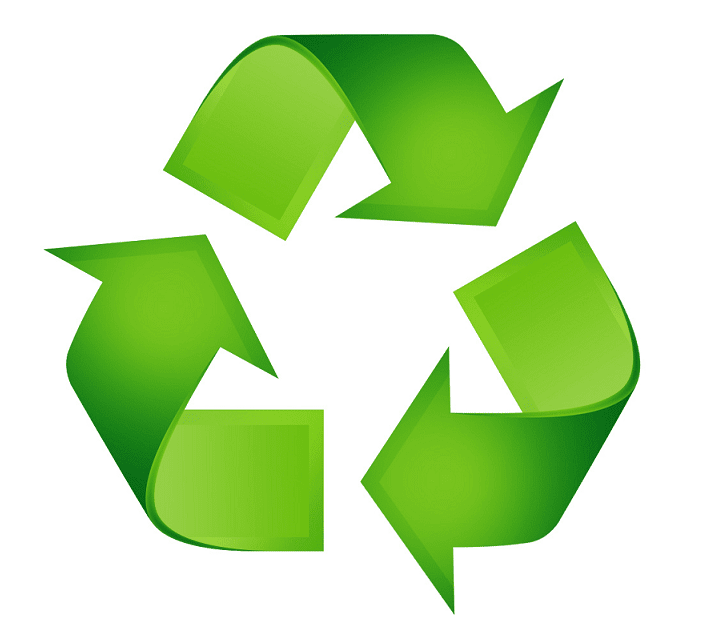 Multiple products are re-manufactured back to new condition and are friendly to the environment. We save you money while saving the environment. Star Ink offers Ink Cartridges, Toner Cartridges, Photo Papers, Ribbon Cartridges, Ribbon Cartridges.